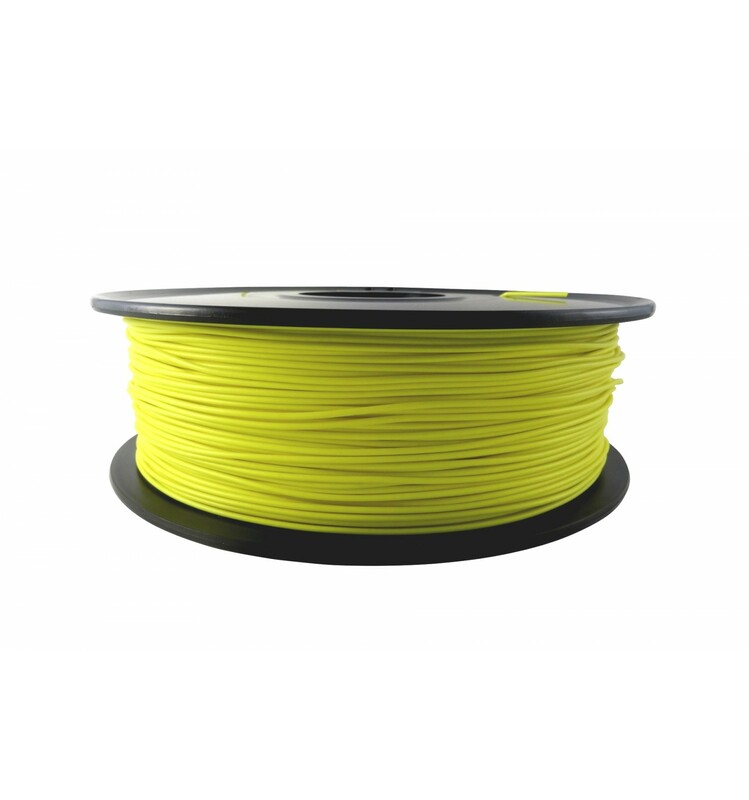 This is why our spools of CCTREE 1.75mm Yellow Polypropylene Filament are an excellent choice for anyone who is eager to try their hand at 3D Printing in more advanced, slightly more difficult 3D plastics. It is a polymer with very impressive durability characteristics, as it combines the traits of high flexibility and fatigue resistance, with an impressive “memory” that allows it to get back to its original shape and form without resulting in Yellow stress marks or noticeable wear and tear. 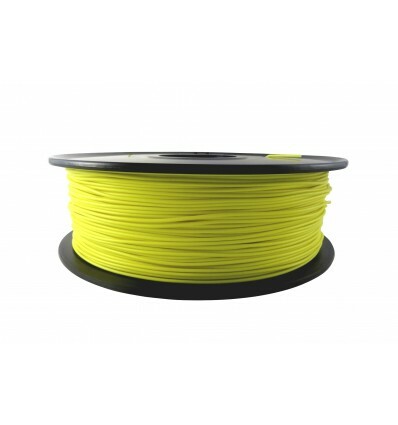 This Polypropylene Filament from CCTREE is the best polymer for producing prints that need to last through repeated use, which is why it’s so popular for parts like child-safe bottle caps and one-piece hinges. It is capable of maintaining it’s original shape, and is even resistant to the Yellow stress marks that typically become prevalent after repeatedly bending other plastics. This means that Polypropylene is the ideal material for parts that need to bend, stretch or flex often, as it will outlast almost every other polymer aside from intense plastics like nylon and carbon fibre.